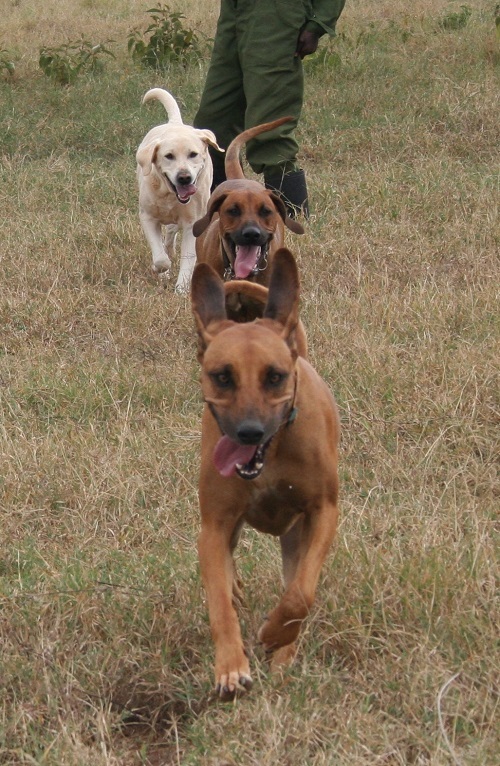 We encourage the dogs to socialise in group walks “off the lead” (upto 6 dogs) to allow for freedom and play. We find this helps to create a relaxed atmosphere back at the kennels – everybody knows everybody. Daily walks are catered to your pets’ needs. This can be anything from an hour (and up to approx. 5kms) for young, energetic dogs, to shorter, more sedate walks for the not-so-exuberant or “oldies”. Different walking routes so plenty of new smells each day. Swimming in the dams on the farm whilst out on walks. A delicious bedtime biscuit treat to round off a perfect doggie day. Basking in the sun and peacefully watching the world go by. Climbing tree stumps and branches in the enclosure. 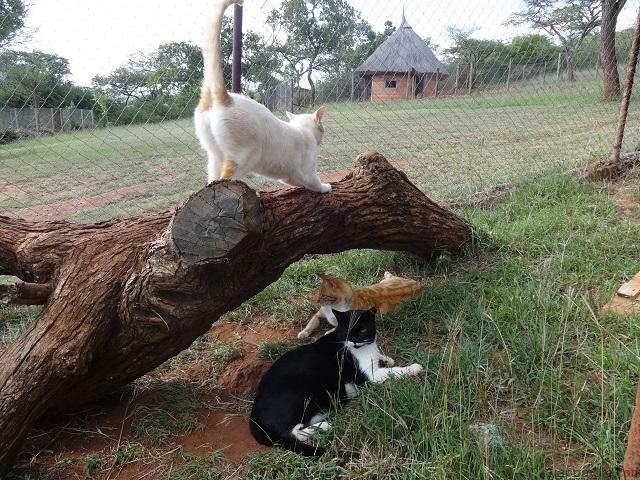 Using the tree stumps as good scratch pads for their claws.